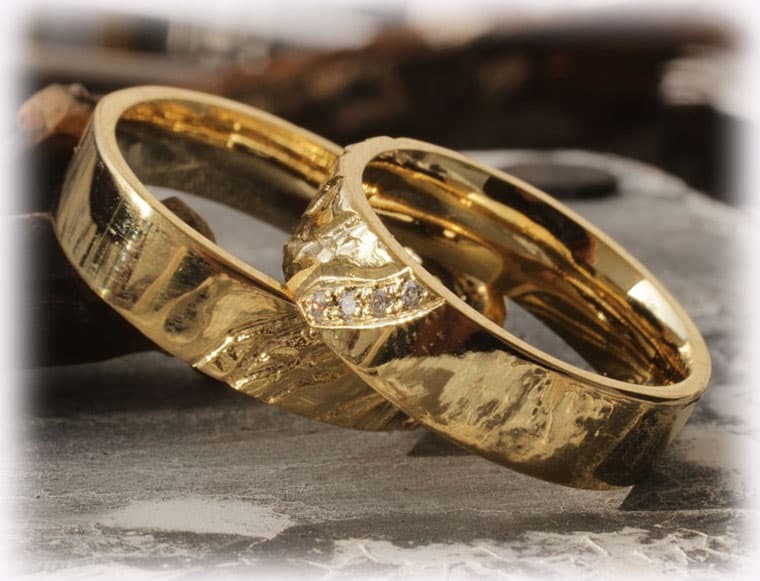 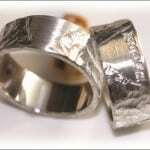 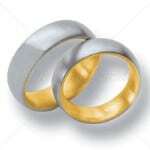 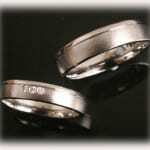 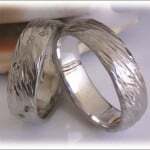 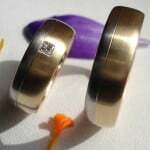 The polished and Vintage Wedding Rings FT112 looks extravagant and unusual. 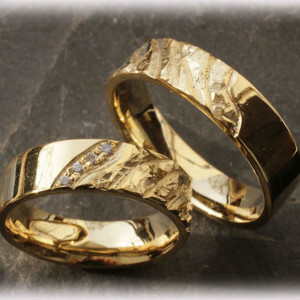 The white brilliants make the lady’s ring a unique piece. 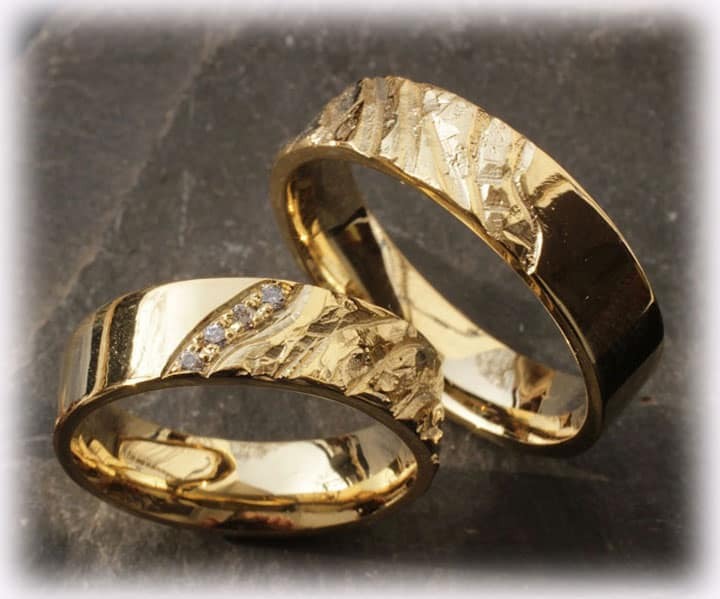 You can watch our new collection Lava of vintage wedding rings here online or visit us in our workshop in Frankfurt, Germany.